**Rant alert** Don’t call me an OT! Biofeedback – or Things that go ‘beep’! 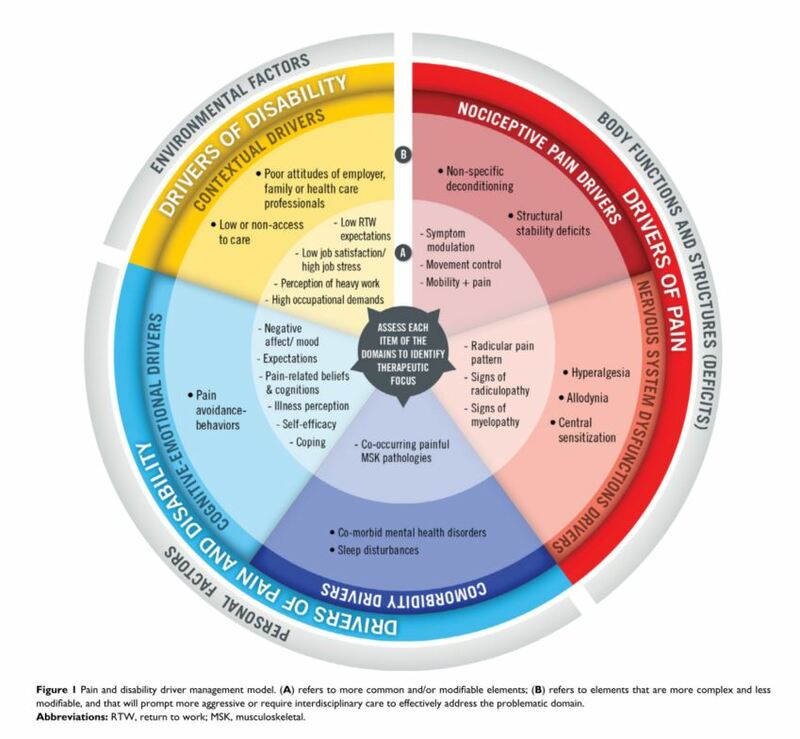 Published February 19, 2018 at 849 × 784 in One way of using a biopsychosocial framework in pain management – vi. Healthskills is a blog for health providers who want to read about research related to self managing chronic pain. Head to my 'About', page for more information about who I am and what this blog is based on.